We believe that a successful building is one you can afford and that meets the needs of your family and personal lifestyle. 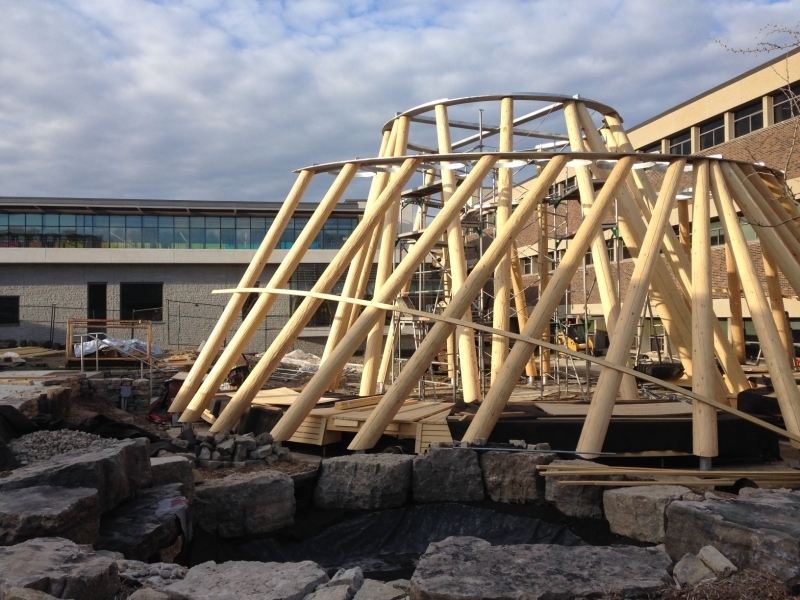 At Nicola LogWorks we are committed to quality construction and thorough planning. 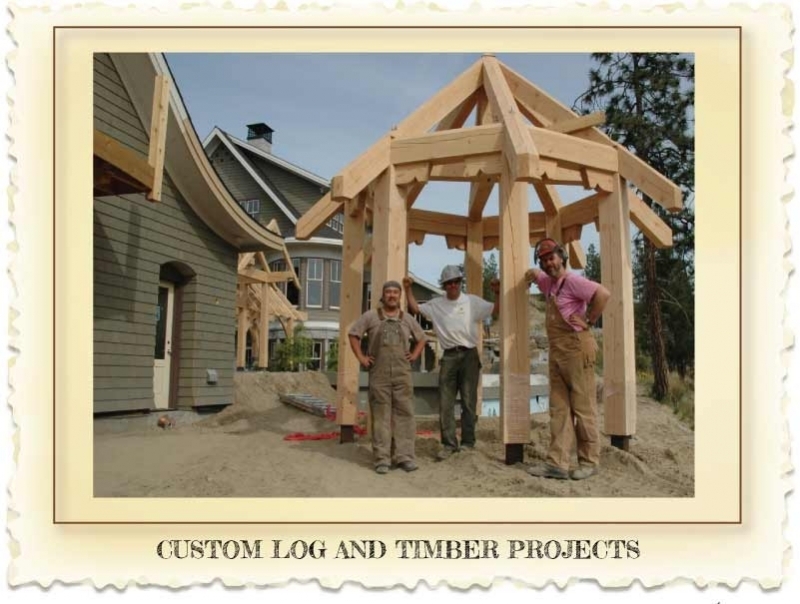 We strongly encourage our customers to create a design/build team consisting of engineer, designer, log builder/timber framer and general contractor whose purpose is to interpret your concepts, trouble shoot problems and offer solutions in order to deliver the best possible product in as streamlined a process as possiible. You will never be treated as a commodity at Nicola LogWorks; We take an active interest in your individual needs, wishes and realities. We will never tell you what you want to hear in order to make a sale. Most people do not have unlimited resources - we offer realistic assessment of your plans, your site and local conditions. 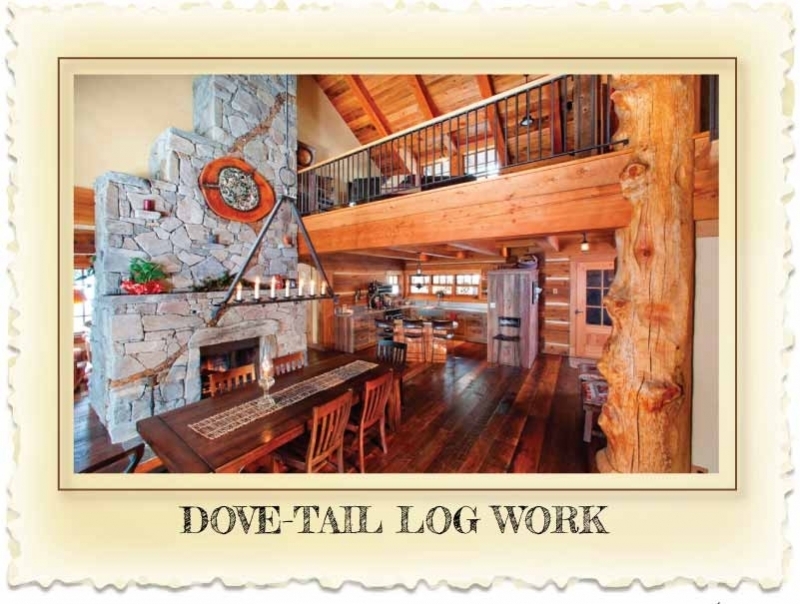 We will access your total budget (not just what you intend to spend on your log home package), and tell you if your budget is realistic. 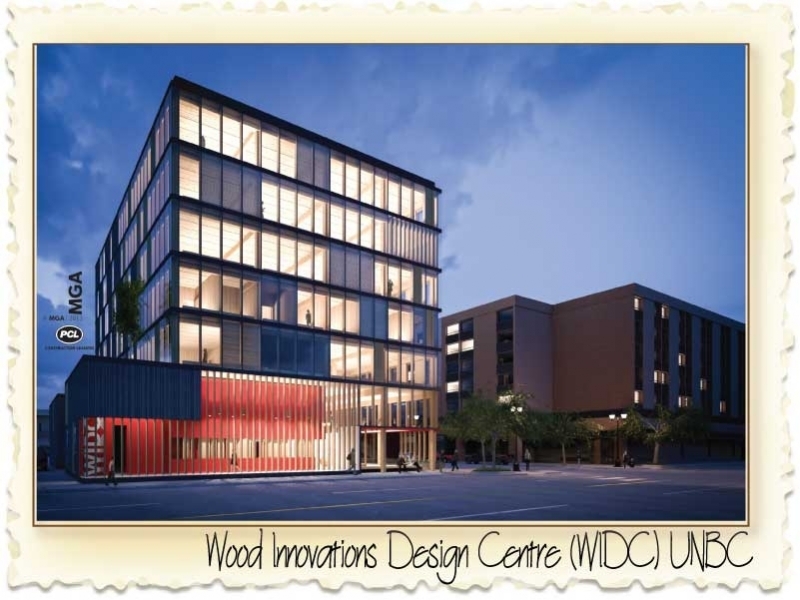 You can expect innovative and achievable ideas and solutions to correspond with your unique circumstances; land, access, local building code and personal tastes. Design involves compromise. 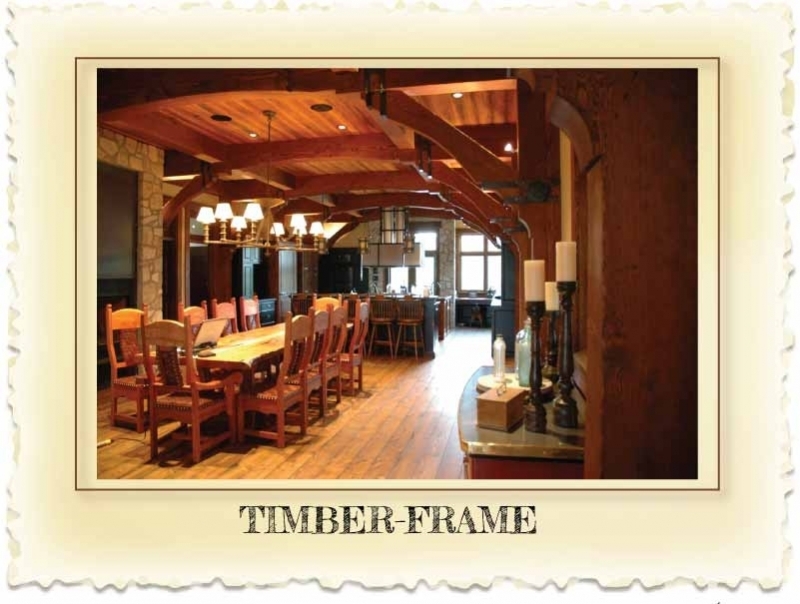 ..We express ourselves through both a mastery of traditional joinery, and by utilizing leading edge technology. Getting the job done may mean involve using a full CNC facilty, hand cutting or a combination of both. Each project is unique and we take into consideration not only our part of a project, but how our product and services interface and connect with the other trades-people on the project. Hand-Cut and CNC Timber Frame. Hand-Crafted Log Joinery (Piece-en-Piece, Dovetail. 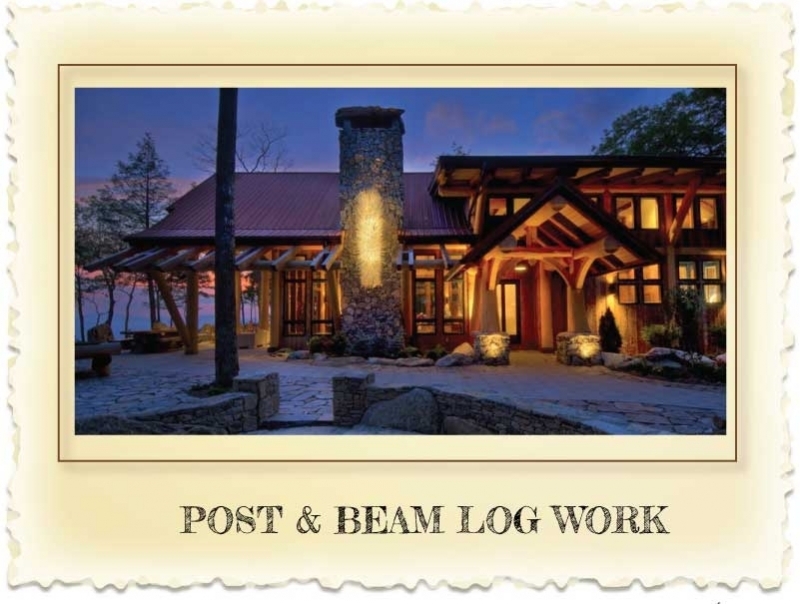 Post & Beam, Scribed). 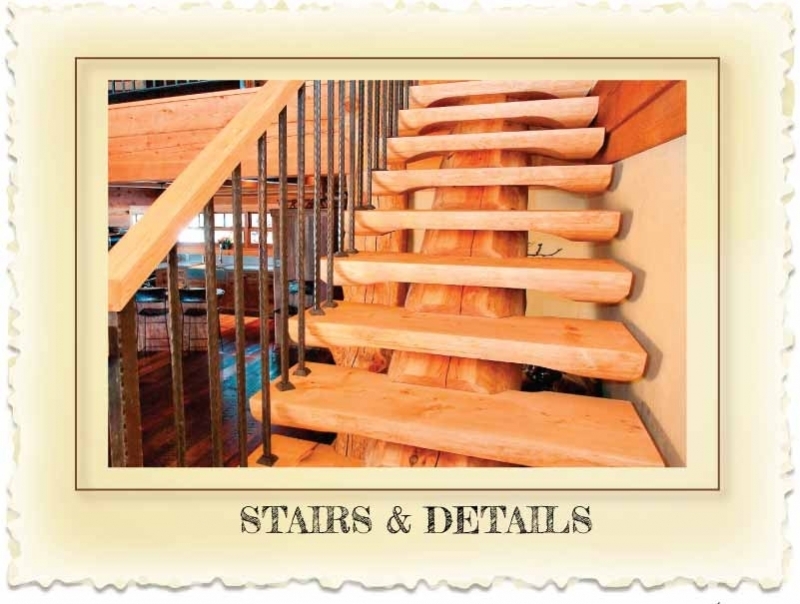 Engineered Wood: lathing, cutting, connections and joinery. 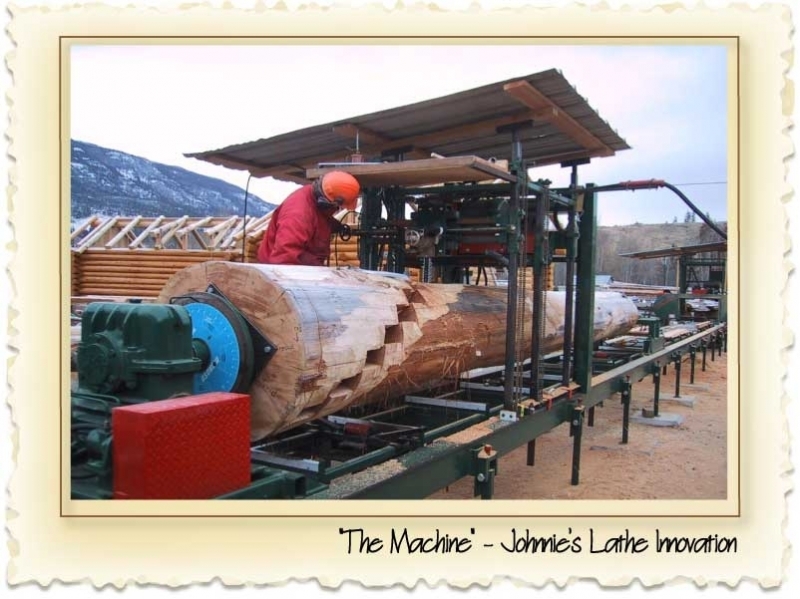 Capacity for lathing large log components up to a diameter of 42” and length of 58’. 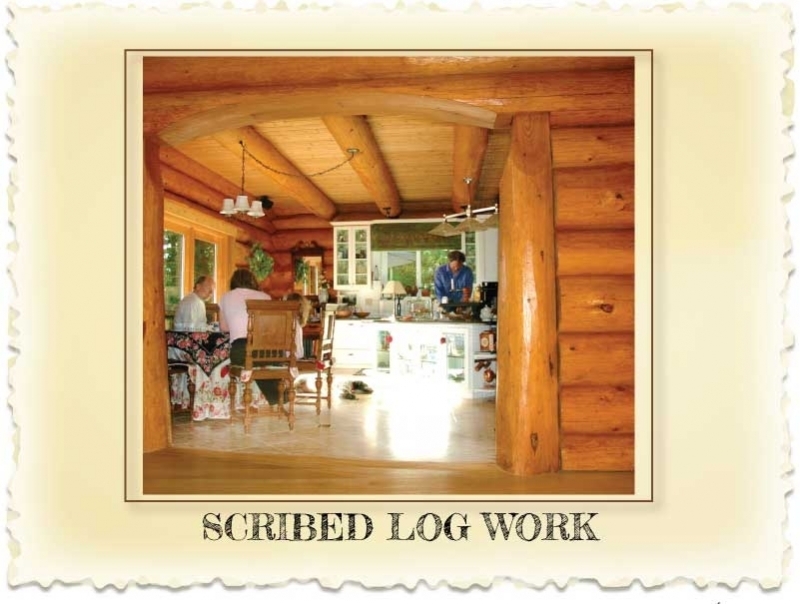 Piece-en-Piece Log and Timber Structures. Problem-Solving;we view challenges and problems as opportunity to discover creative (and structural) solutions. Steel and steel design for both decorative and structural connections. Hidden bolting and connection solutions for seismic zones. Cooperative Ventures and Creative Synergy – we delight in bringing the talents of our colleagues to a project if the total will exceed the sum of the parts.